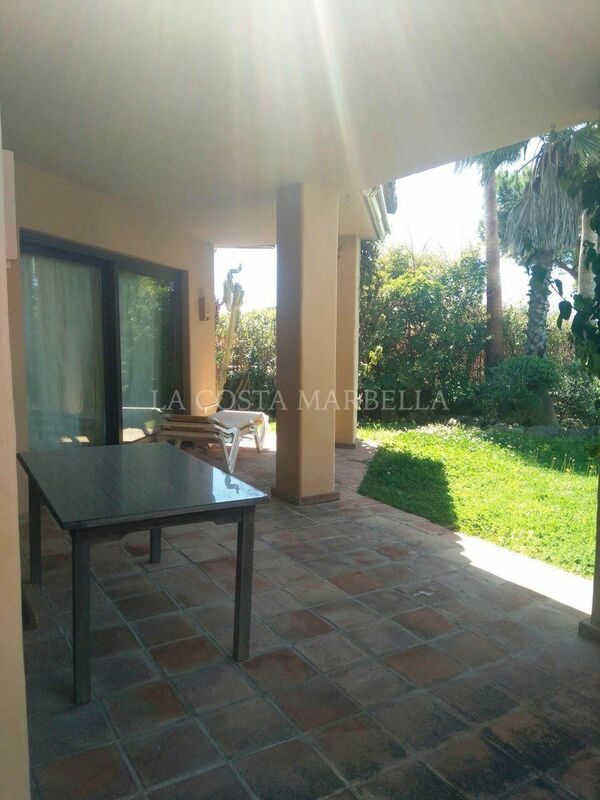 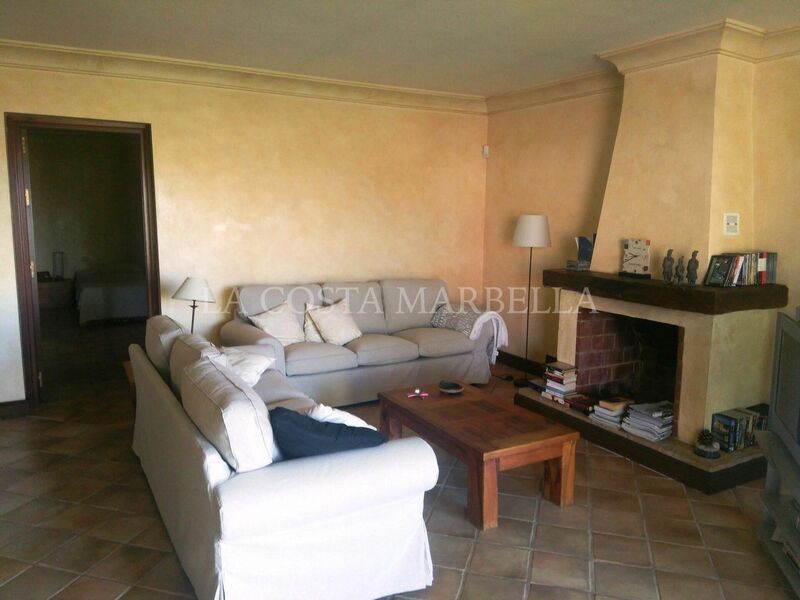 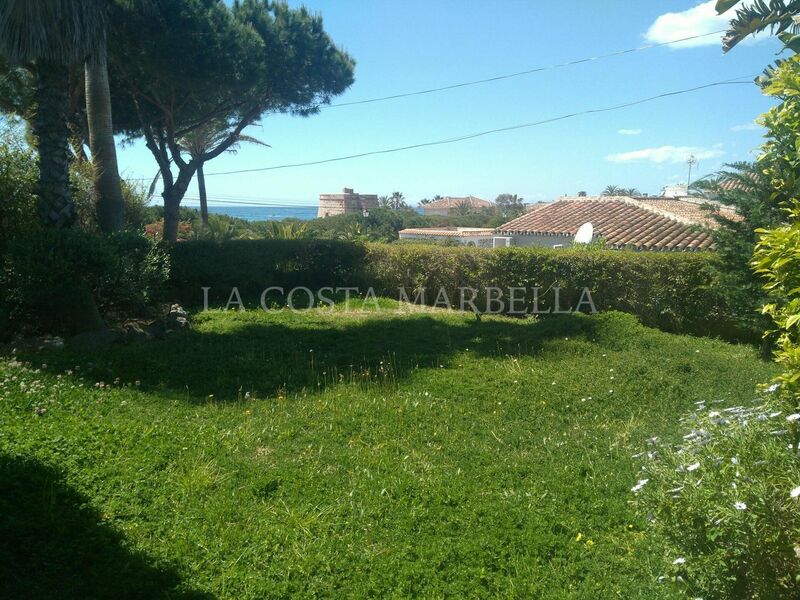 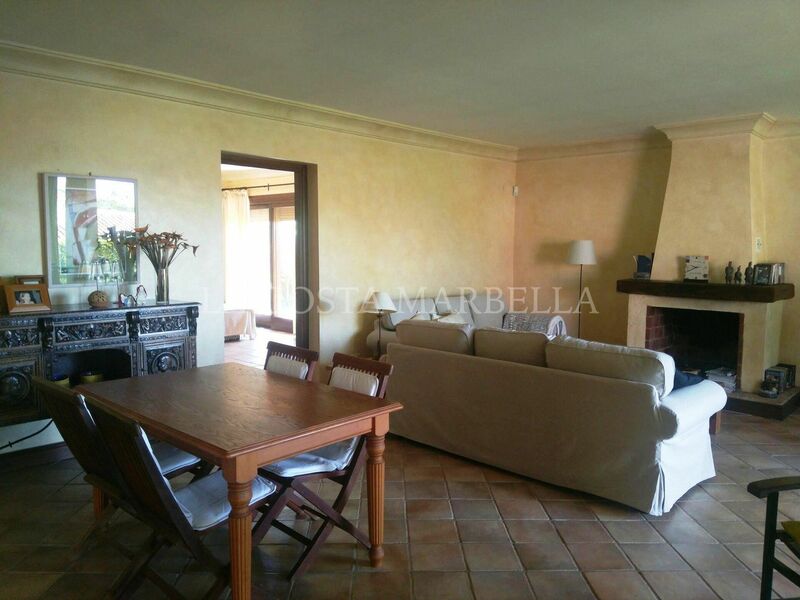 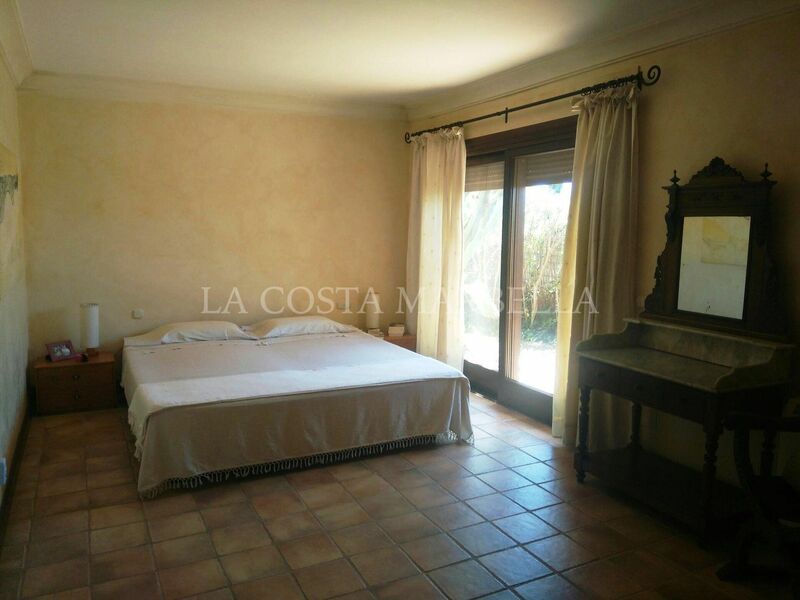 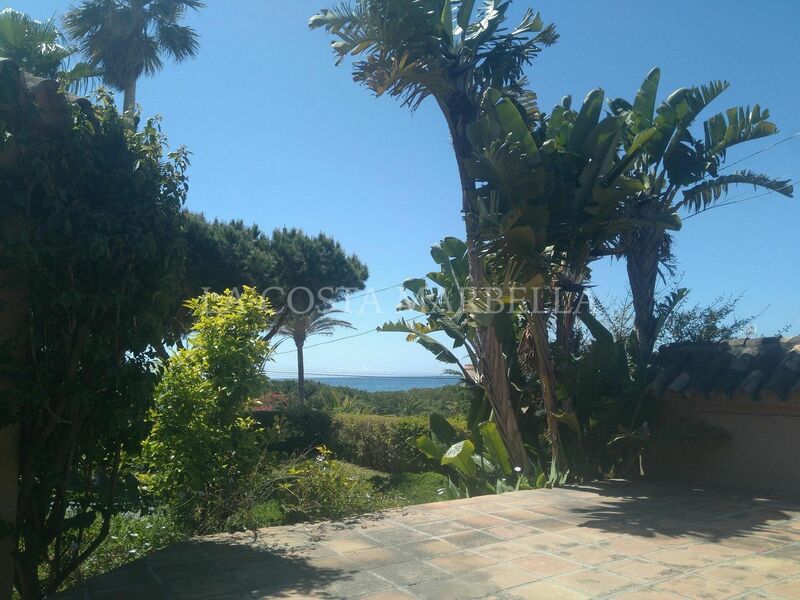 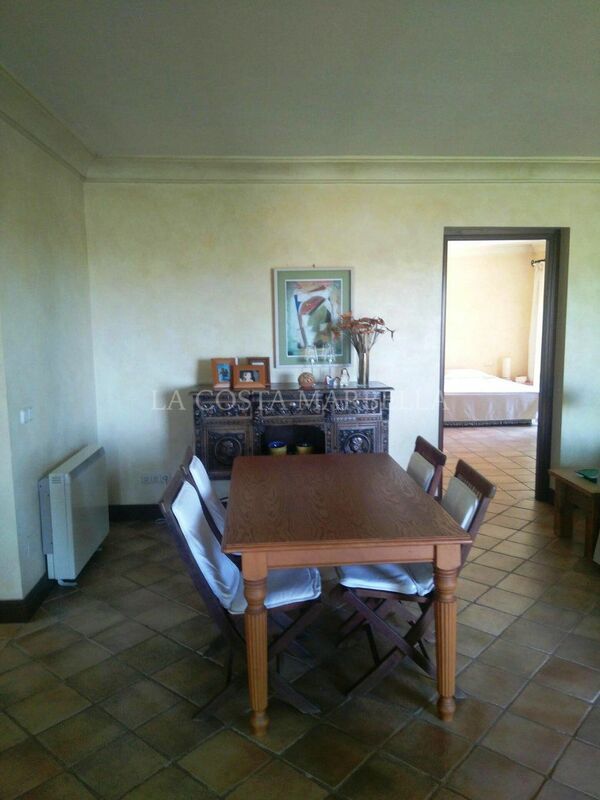 Amazing second line beach villa in Marbesa 30 seconds walking distance to the beach. 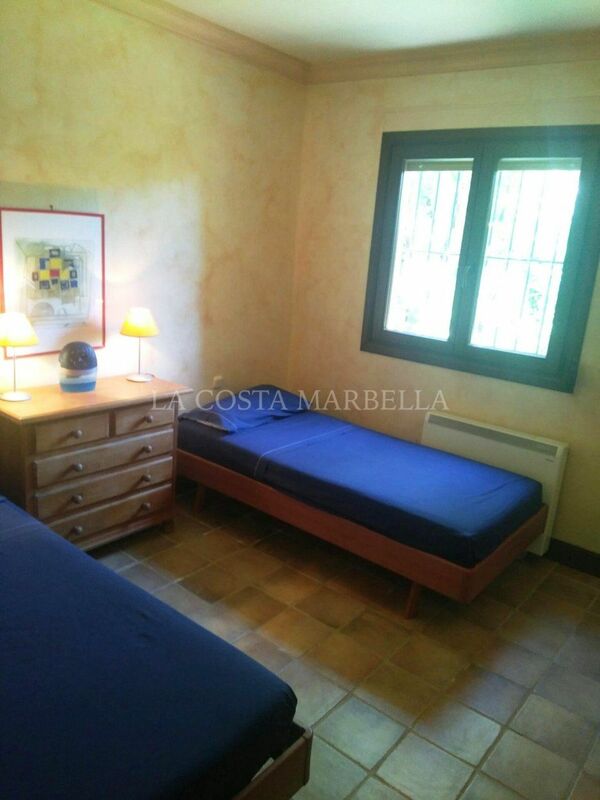 Two large bedrooms, two bathrooms and a toilet, kitchen and large living area with fireplace. 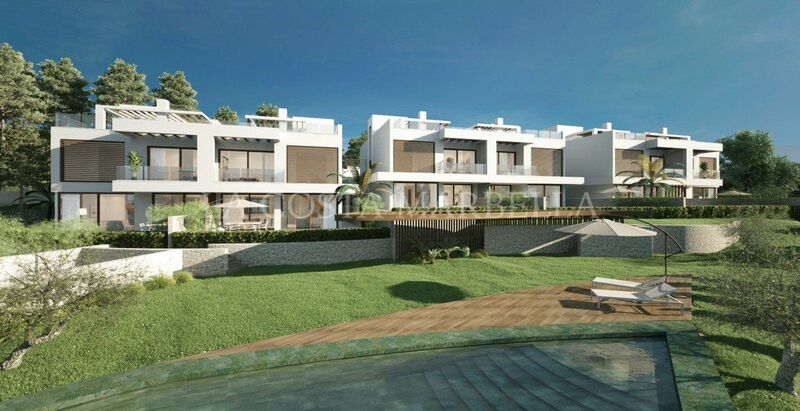 Roofed porch and open terrace, large garden area and covered parking for two cars. 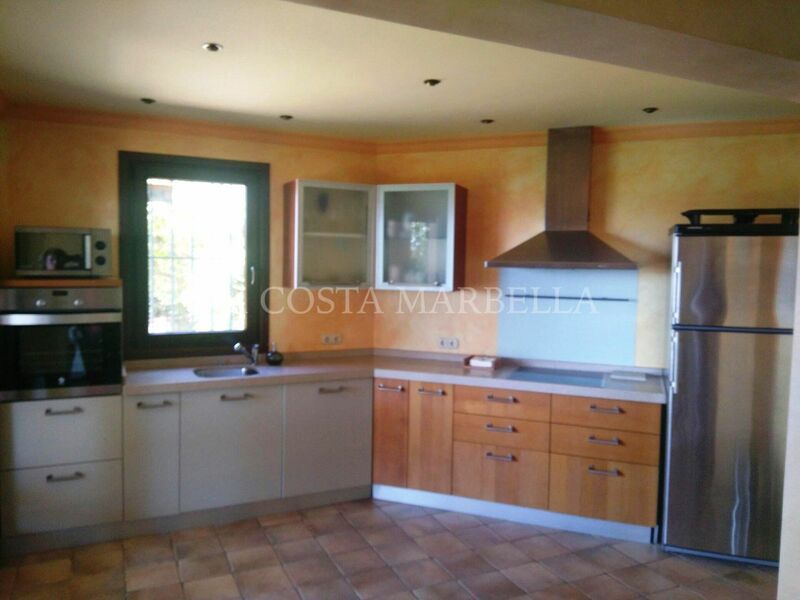 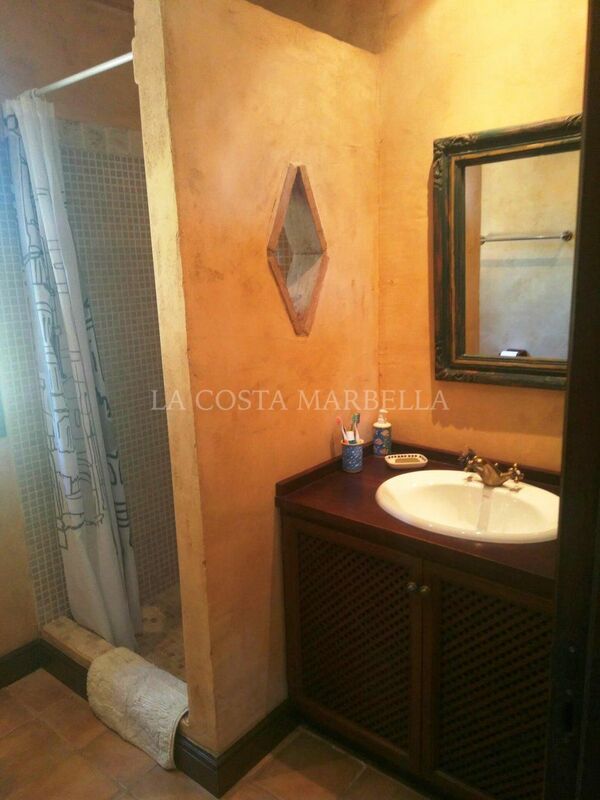 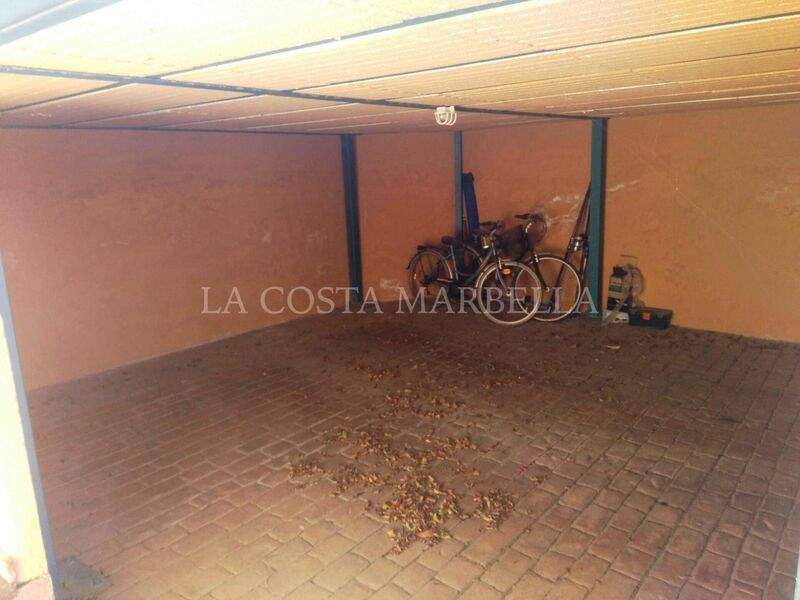 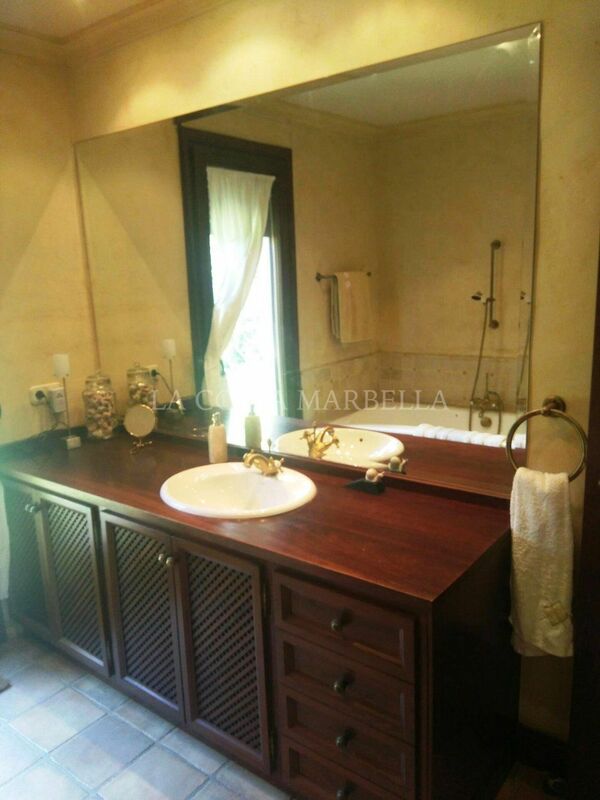 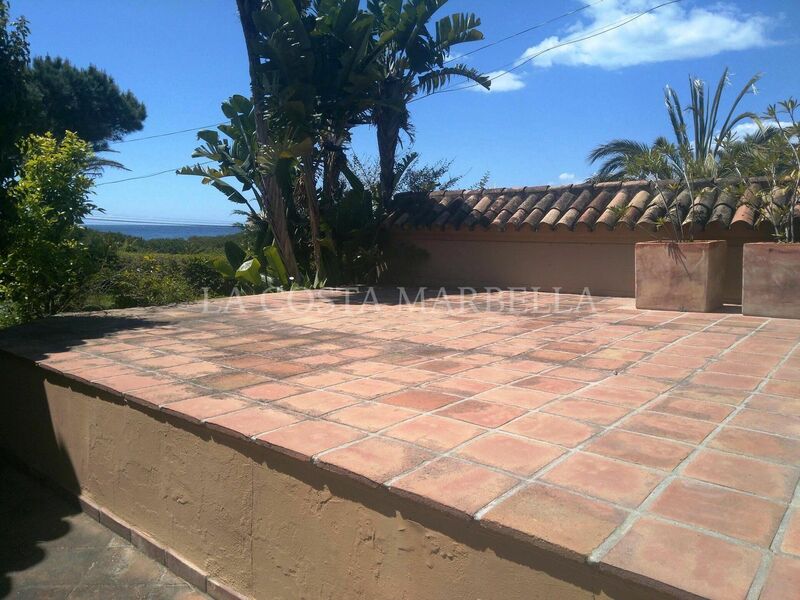 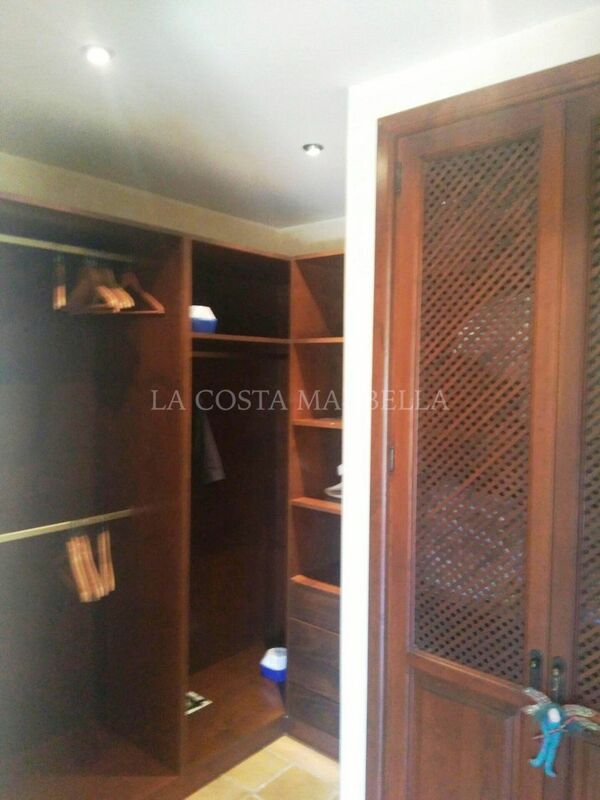 Please, send me more information about ref M384300, Villa in Marbesa, Marbella East or similar properties.